How far ahead should I start my alterations? Alterations should be started no later than 8 weeks before your event. What should I bring to my alterations appointment? Please bring everything that you plan on wearing with your dress for your event. This includes bra, shape wear and the shoes. Heel height is extremely important if we are hemming your dress, we don’t want to guess, we want to make sure it’s perfect! Can I look for accessories at this time? Your appointment with the seamstress will be 15-30 minutes. This is not enough time to shop for accessories and get your dress fitted. Just let us know that you would like to look for accessories as well when you come in and we can book you an appointment to accessorize right after your fitting. How many people can I bring to my alterations appointment? Please bring no more than 2 people to your fitting appointment with the seamstress. A large entourage makes it difficult for you and the seamstress to really focus on getting that perfect fit. 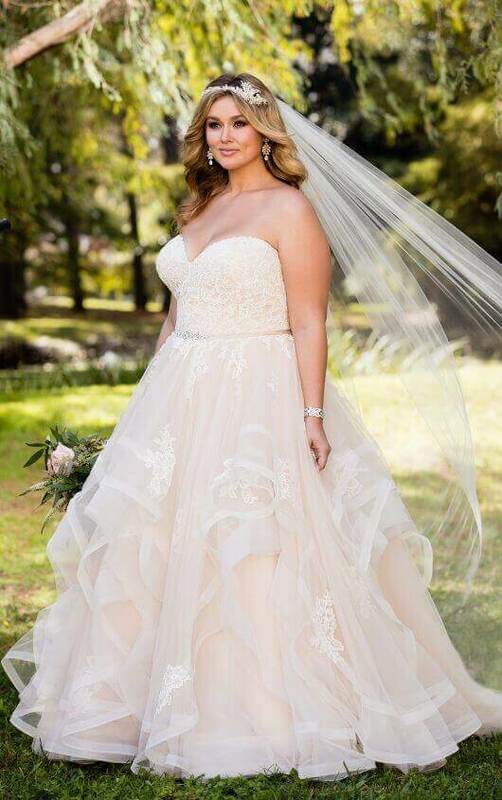 Everyone will get to see your dress on your big day. How long is an alterations appointment and how many fittings will I have? Alterations appointments are 15-30 minutes in length. Bridal gown alterations take between 3-5 fittings on average. Bridesmaids, mothers and prom will average between 2-4. If you live far away or if getting back to see the seamstress this many times may be a problem for you, then you may want to consider choosing someone closer to your home to do your alterations for you. What if I’m not happy with how my dress is looking during the alterations process? Please speak up! Only you know how the dress feels on your body. If something doesn’t look or feel right to you, let the seamstress know. If we don’t know that you aren’t happy then we can’t help fix it.